The polling of the Mising Autonomous Council (MAC) and Sonowal Kachari Autonomous Council (SKAC) passed of peacefully in Lakhimpur district with modest turnout of voters on Monday. According to official sources, the Mising Autonomous Council (MAC) had 75.71 per cent of turnout whereas in Sonowal Kachari Autonomous Council (SKAC) elections, the turnout was 82.39 per cent. 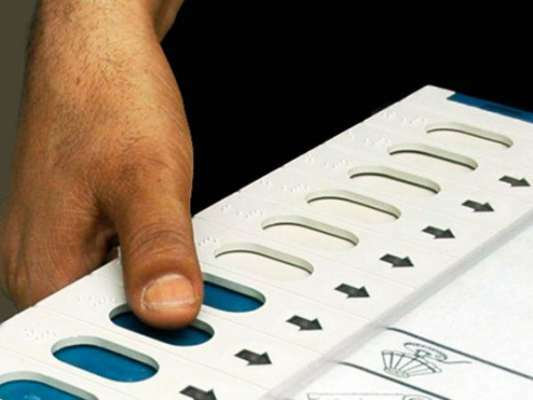 Lakhimpur district went for polls on Monday for five MAC constituencies which include No. 18 Bhimpara Boginadi, No. 19 Ghunasuti Pub Telahi, No. 23 Luit Pachim, No. 24 Ranganadi and No. 25 Dikrong. The district also went for polls for two SKAC constituencies—No. 21 Telahi and No. 2 Boginadi constituencies on the same day. People cast their votes in total 120 polling stations for MAC, while for the SKAC polling was conducted at 29 polling stations. In Dhakuwakhona sub-division polling for MAC was affected due to inept conduct by polling personnel in 22 Kherkota-Dangdhora polling station. The guilty Second Polling Officer Khiren Das has been arrested for his conduct. There have been some reports of incidents of scuffle between supporters of Ganaskakti party and the Congress in some polling stations of Lakhimpur in MAC polls. An incident of fighting took place in Ghunasuti-Balibheta polling station where a Congress polling agent was assaulted by Ganasakti workers. There are reports of widespread alleged rigging by the Ganashakti party in various polling stations of MAC in Lakhimpur district.